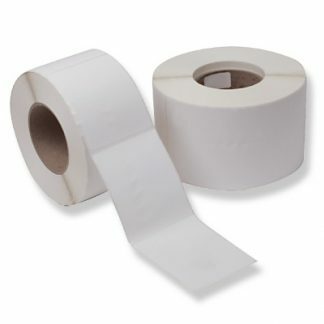 Extra strength bubble wrap in a 50 meter roll, 1500mm wide. 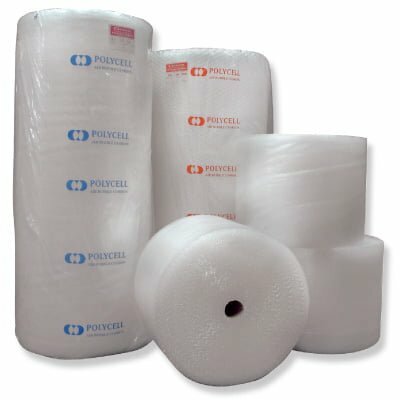 Having extra strength with bubble wrap can make all the difference during transportation of your goods. The P10SX makes things easy by offering stronger filmed bubbles.